The university nurse stopped by my dorm room to check on me at the request of my roommate. He knew that I was sick… and probably wanted me to get better so that he didn’t catch whatever I had. I called my parents and gave them the news. Mom called our family practitioner back home and told them I would be coming to see them. Then I packed up all my clothes, linens and personal necessities… loaded them in my little pick-up and made the four-hour drive home. It was miserable! Alone, sick, itching. I played the music loud, rolled down the window to let fresh air in, and drove as fast as I thought I could get away with and maintain control of the vehicle. The doctor’s office stayed open a little late for me to get in to see our family doctor. He confirmed the university nurse’s diagnosis… which was not too difficult to do now that the little red spots were showing up on my face… and arms… and legs. He sent me home with medicine, a list of remedies which might help soothe the sores, and the instruction to not scratch as much as I could possibly bear it. Twenty-two years old and getting chicken pox was bizarre to me. But even more bizarre was the fact that my Dad could not come in my room once I was home. Normally, he would have hugged me… kissed me on the head… laid hands on me and prayed for healing. But instead, he stood at my doorway and told me that he loved me. He prayed from the doorway for me. Dad had recently broken out with a case of shingles. And in case you don’t know, shingles is cousin to chicken pox. His case was bad enough that our family doctor told him to steer clear of me because my chicken pox could make his shingles considerably worse. Additionally, I was supposed to stay away from anyone who had not had chicken pox already. I was infected and contagious. I got chicken pox from someone else who had chicken pox. I don’t know who it was or how I got infected. But somehow I got around them enough, and I became infected. We are all infected by those whom we choose to hang around. We catch their attitudes. We catch their style of talk. We catch their likes and dislikes. Those who surround us infect us. This means it is critically important, in order for us to lead the successful, abundant life God has destined for us, that we choose carefully those with whom we surround ourselves… especially those who we hang out with regularly. For they will infect us. If they are negative, sour and stingy, then we will get infected with their viruses. 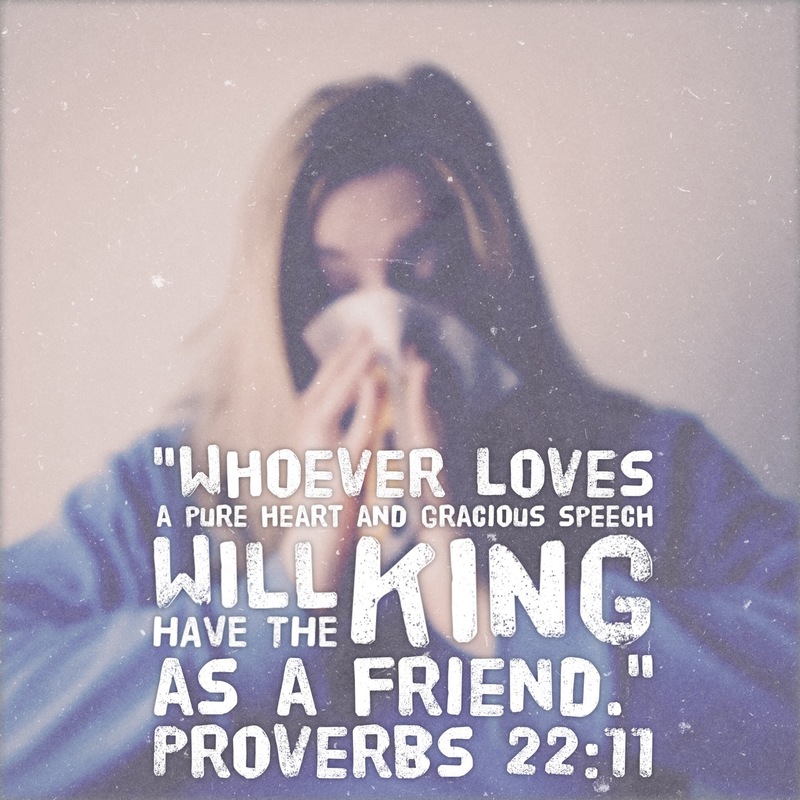 But if the people we hang around are positive, kind and generous, then we will be infected with their anti-viruses. And while I may have been infected by someone else with chicken pox, I was then contagious to those who chose to hang around me. This is what the nurse at our university understood as soon as she realized I had chicken pox. She had to get me out of there before I could infect anyone else. And this is what our family doctor understood, which is why he instructed my Dad to stay away from me so that I would not infect him additionally. You and I are not just infected by those we hang around. We are additionally contagious. We have the ability to infect those who choose to hang around us. We have the opportunity to infect them with love, joy and peace. We also have the power to infect them with meanness, gossip and discouragement. But there’s no way around it. We are contagious on a daily basis. We are spreading whatever we have in us to those around us. Let me pause here to say that some people don’t always get an option to steer clear of us. My Dad had to stay in the same house with me. Sure, he didn’t come in my room. Of course he didn’t use my bathroom or eat with utensils I had used. But he had to stay in the house with me. And our family members and co-workers sometimes don’t have the option to get away from us. Which makes it even more important that we are careful about that with which we will infect them. What are you spreading today? What are you infected with? Who is infecting your life… and with what? What do you have in you that is contagious? Who are you infecting… and with what? I want to encourage you today… You can choose who you will hang around and be infected with. And that will help you be able to be contagious with more of what you want to share with others. Today, let’s you and I choose to be infected with all those things that are good, helpful, holy, and positive. And let’s begin to spread that to all those around us!